I hope that you all had a wonderful and safe New Year’s Eve!! I want to take a few minutes to share some highlights from 2014. It was such a wonderful year and I want to recognize those of you who helped make it so memorable! 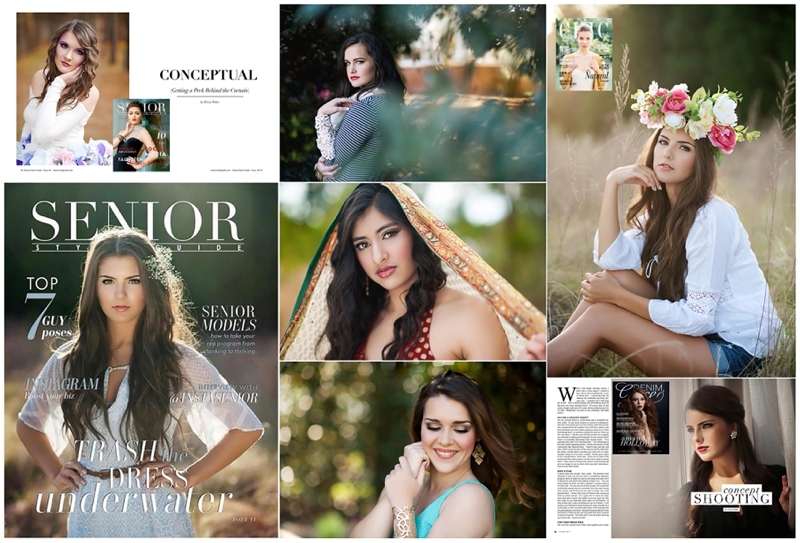 Throughout the year, many of my seniors had images recognized by Senior Style Guide and Seniorologie! I was fortunate enough to have two articles published in 2014. Writing articles wasn’t even something I thought of doing until this year and I have to admit, it was pretty cool! Thank you to Senior Style Guide and Denim+Grace! One of Brooke’s images received “Runner Up” for the cover of Chic Critique Forum’s Chic Magazine. AND of course the moment I will probably do a happy dance forever, receiving my very first Cover, thanks to Brooke and Senior Style Guide!! Lastly, the icing on 2014, finding out yesterday that I was named one of the “Top 25 Up & Coming Senior Photographers of 2014″ by The Twelfth Year! Thanks again to everyone and I can only hope that 2015 will be able to top 2014!! !